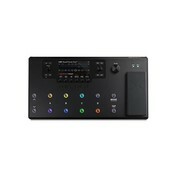 The Helix LT guitar processor delivers the highest levels of performance, flexibility and control in its class. 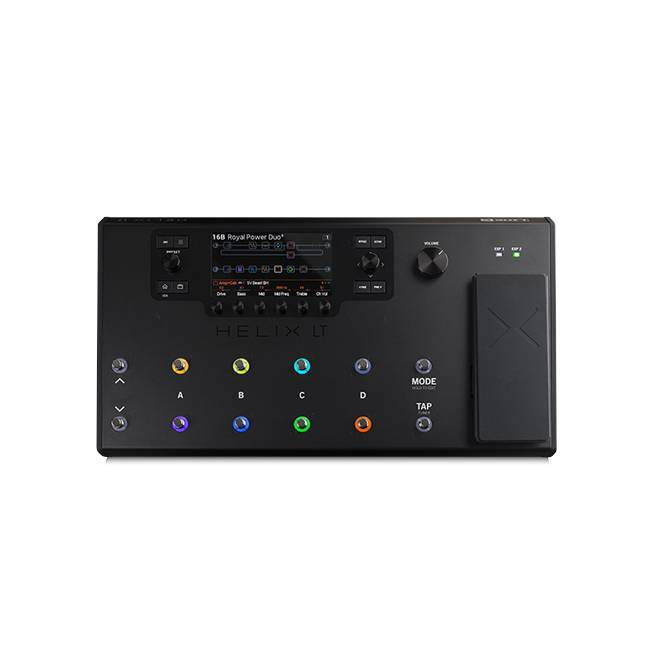 Featuring the same powerful dual-DSP processing and award-winning HX Modeling technology found in the flagship Helix Floor and Helix Rack guitar processors, its streamlined I/O complement and hardware configuration make it more affordable for budget-conscious guitarists who still want to access the power of Helix. Helix LT also makes an ideal backup processor for Helix Floor and Helix Rack owners, as the presets for all three are compatible.